92 color + 216 b-w illus. Aldo van Eyck (1918–1999) was a Dutch architect, writer, and teacher who helped redefine Modern architecture in the second half of the 20th century. 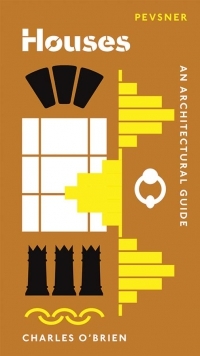 As an advocate for architecture’s engagement with history, culture, climate, and the lived human experience of buildings and urban spaces, he created designs that privileged place and the daily rituals in the lives of its inhabitants over universal ideals. 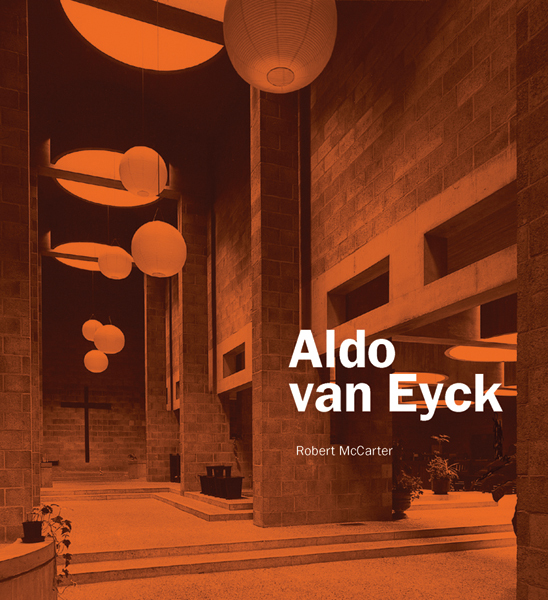 In this volume, enlivened by 300 illustrations from the Aldo van Eyck archive, Robert McCarter provides the first comprehensive study of van Eyck’s 50-year career since his death, guiding readers through the architect’s buildings and unrealized projects, with a focus on the interior spatial experience and on the design and construction processes. 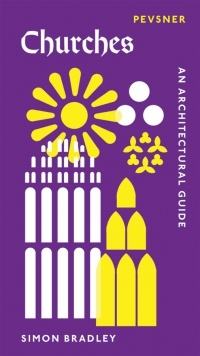 Highlighted projects include the Amsterdam Orphanage, the Roman Catholic Church in The Hague, and some of the hundreds of playgrounds he famously designed over the course of his career. McCarter also investigates how van Eyck’s writings and lectures convey the importance of architecture in the everyday lives of people around the world and throughout history. 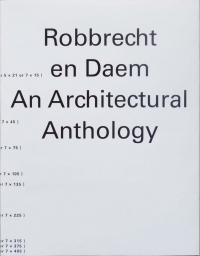 By presenting his design work together with the principles on which it was founded, McCarter illuminates van Eyck’s ethical interpretation of architecture’s place in the world. Robert McCarter is the Ruth and Norman Moore Professor of Architecture, Sam Fox School of Design & Visual Arts, Washington University in St. Louis.